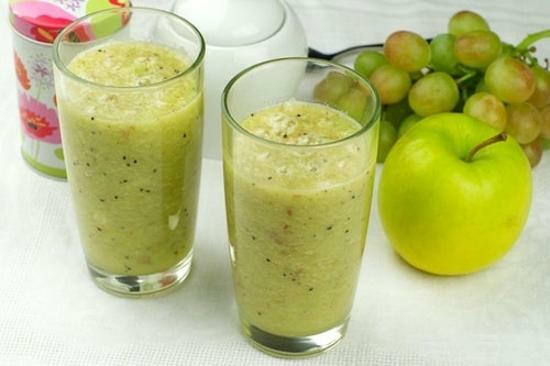 Green color and fun food decoration ideas are great for St. Patrick s Day celebration. A white and green color combination, green edible decorations, handmade crafts, green drinks and green clover leaves create fabulous St Patrick s Day party table decoration, incorporating creativity and fun into the Irish tradition. 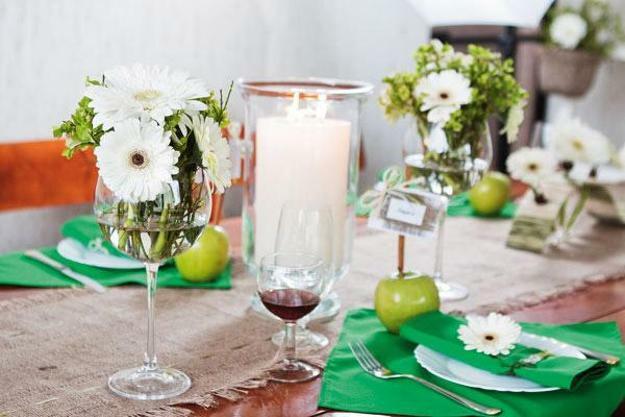 Green color is the wonderful theme for your party table for St Patrick s Day which sets the tone for exciting and unforgettable celebration. 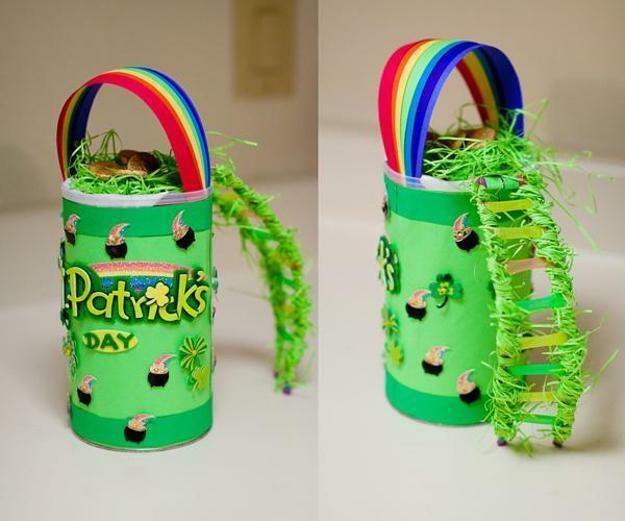 Green accessories and green color for food decoration, simple crafts and fabrics in white and green colors, ribbons, green tableware items, pots-o’-gold, leprechauns hats, and green leaves of shamrocks are perfect table decorations for St Patrick s Day party. 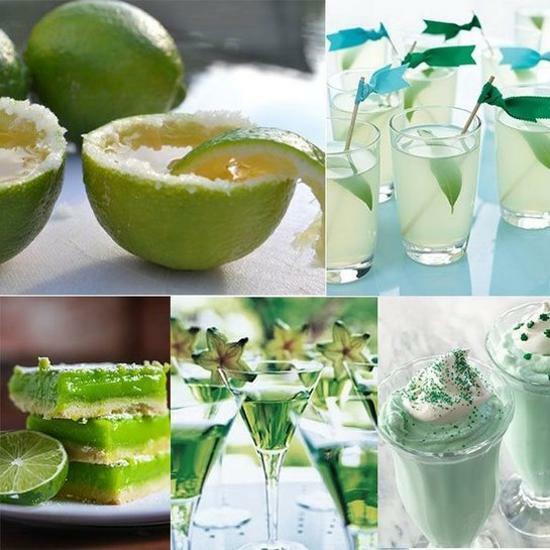 Lushome shares a few table decoration ideas to help you start in creating spectacular, bright and inviting St. Patrick s Day party table decor with white-green color combinations and green treats. 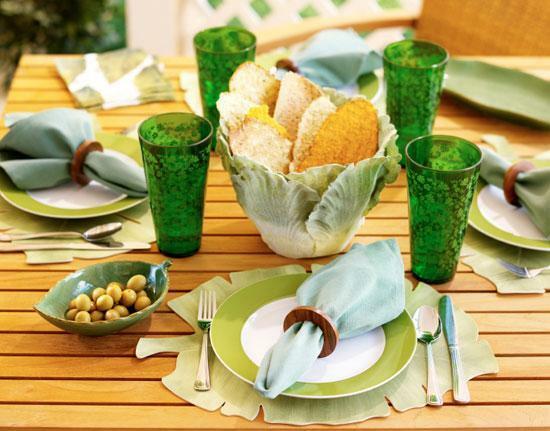 Shamrock-shaped paper leaves are great, inexpensive and meaningful table decorations for this occasion. 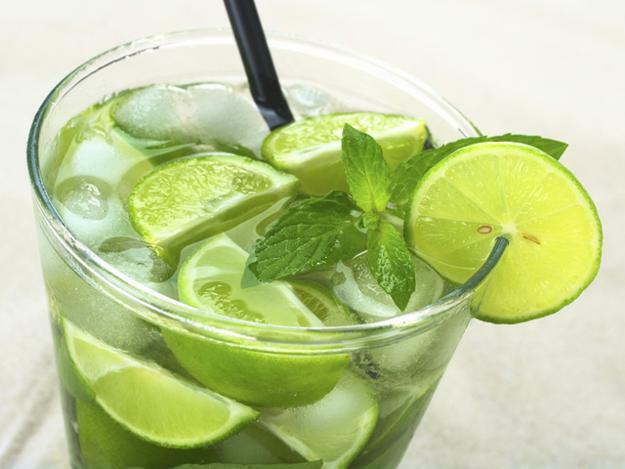 Food and edible decorations in green color help everyone get into the mood. 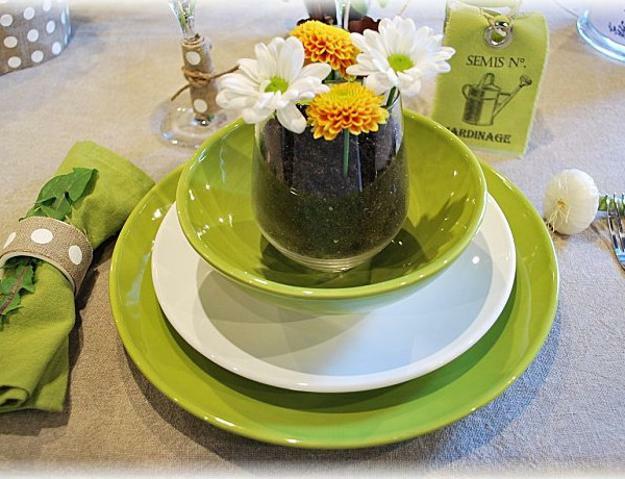 Your party table decor in white and green is a way to show a bit of outrageous green attitude and add fun to spring decorating. 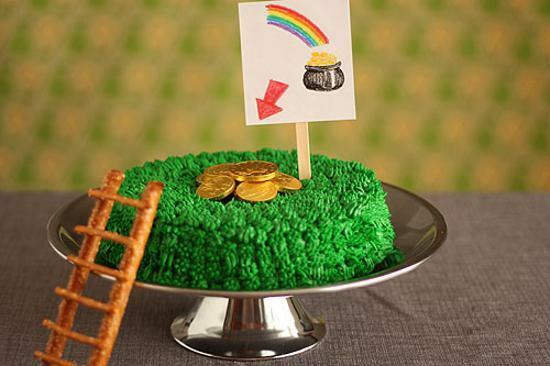 Here is a collection of fun party table decorations and food ideas for your St Patrick s Day celebration. 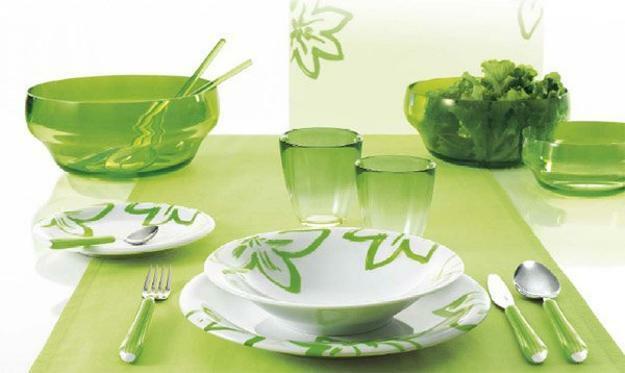 Simple and creative, green accessories and edible decorations, green leaves and fabrics in white and green colors help turn your dining table into impressive and elegant display. 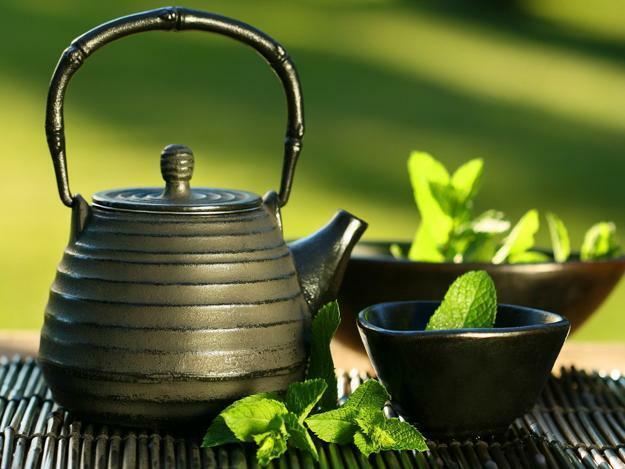 Green plants and flower pots in green colors, vases with green and white flowers, green tableware and crafts are simple and beautiful party table decorations. 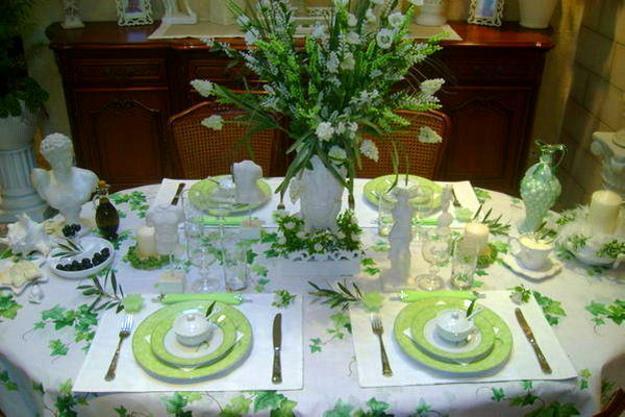 St Patrick’s Day table decorations are inspiring and universally appealing, as green color and edible decorations can be referred to eco friendly environment and Green table decor. 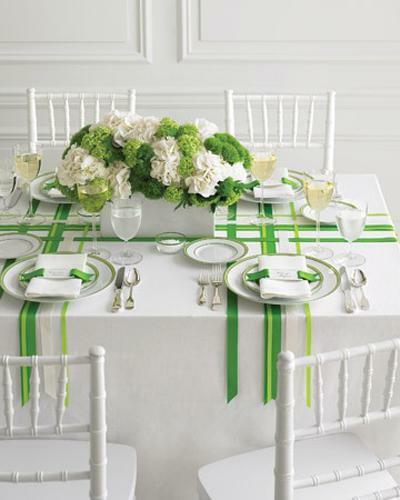 Cover your table with a green tablecloth and use napkins in white and green color shades to accent your St Patrick;s Day party table decoration. Paint small terracotta planters white or green color, or both, and decorate them with green shamrocks. 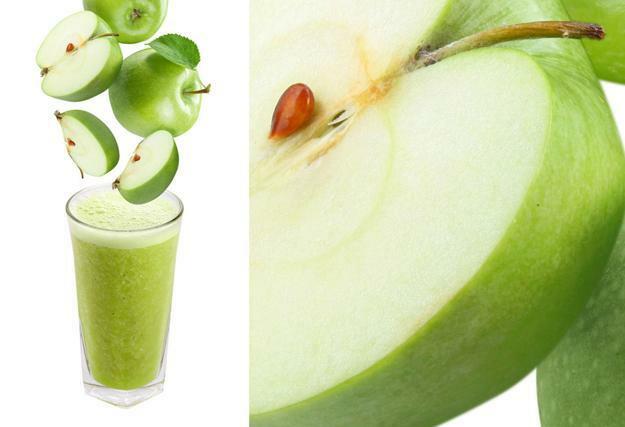 Fill white or green bowls and decorative plates with green apples. 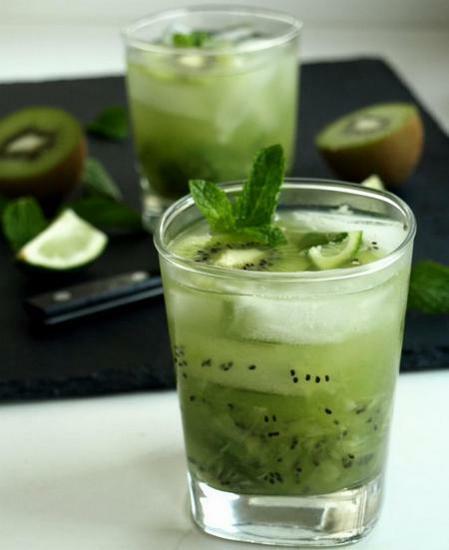 Use creative food decoration ideas adding green color to drinks and treats. 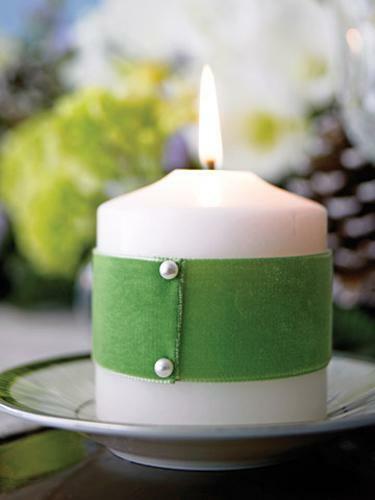 Green ribbons, clover leaves, green and white balloons are great for the party room decorating also. You can decorate your dining table and walls or hang these holiday decorations at the ceiling of the dining room, attach them to the backs of chairs and hang from chandeliers or pendant lights to enhance Green table decoration. 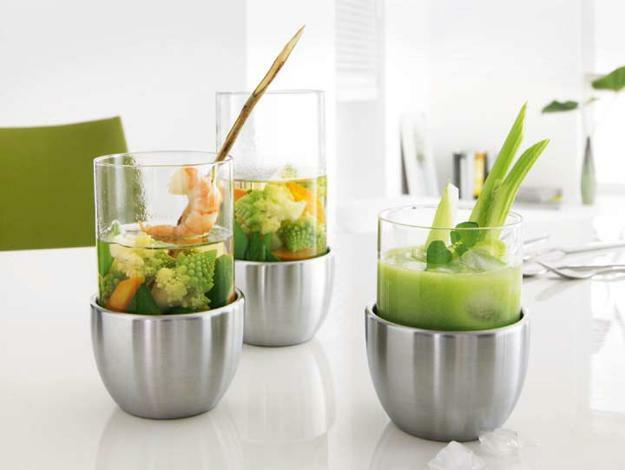 Green and white tableware and food decoration with green color jazz up the environment and create more fun, pleasantly surprising your guests and family members. 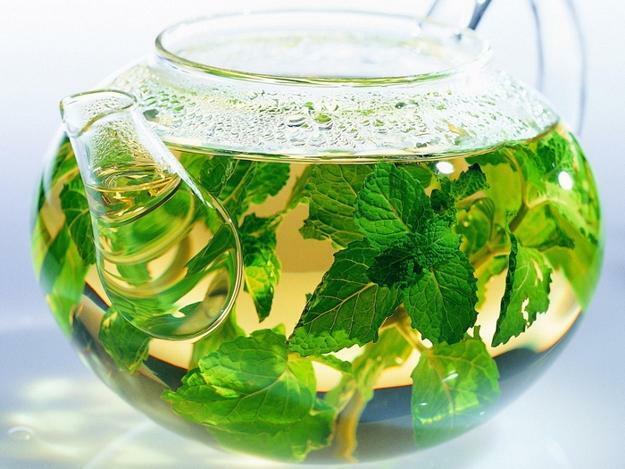 Green and white Christmas lights are wonderful the party table decoration ideas that emphasize your Green decor and highlight green edible decorations for amazing St Patrick;s Day.